from $600-$1200 depending on the breeder. 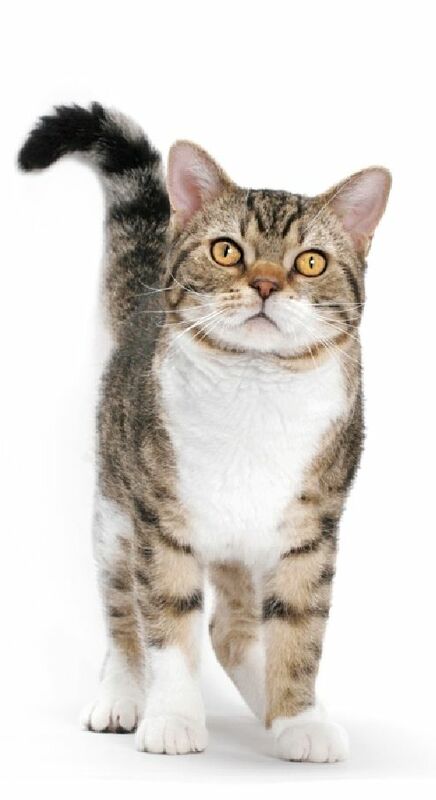 American Wirehair is a domestic cat breed with its origins in America. This breed was formed due to a spontaneous mutation in a farm litter in upstate Newyork. Though a spontaneous mutation is not common, but it is not a rare phenomenon. 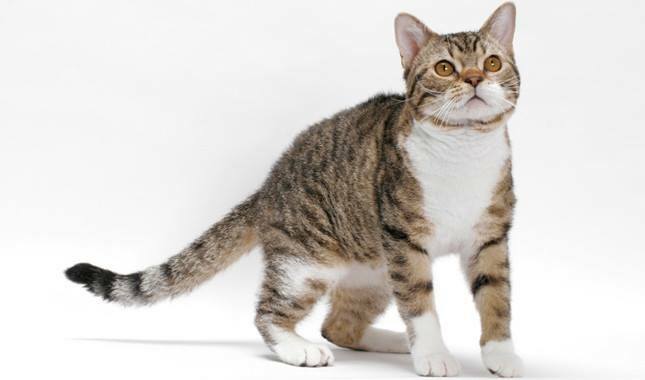 The American wirehair cat is a regular breed of medium built, but with a wiry coat that runs through its whole body. The unique quality of their coat is that it is hard, thick and looks very similar to a spring. The coat resembles a steel wool and comes in all possible colors and patterns. Other than the wiry hair, the American wirehair cat is a patient and calm breed with bird watching as its favorite pastime. These cats are good hunters and will not let any insect get access to your home, which explains why they love birds. These social animals love the company of humans and will happily interact with your friends. The wirehairs are an ideal family cat and enjoys being indoors along with the company of its family members. 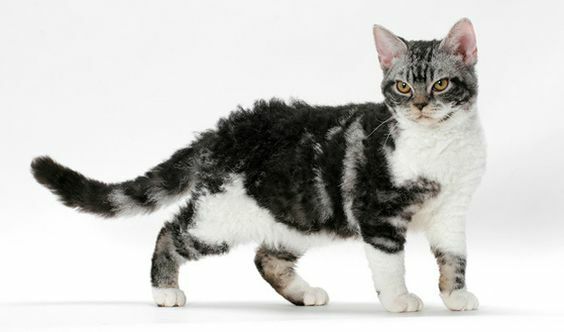 With its origins in upstate Newyork, the American wirehair is a result of a spontaneous natural mutation of an American shorthair, a common occurrence among cats. The first wirehair was found in the year 1960. 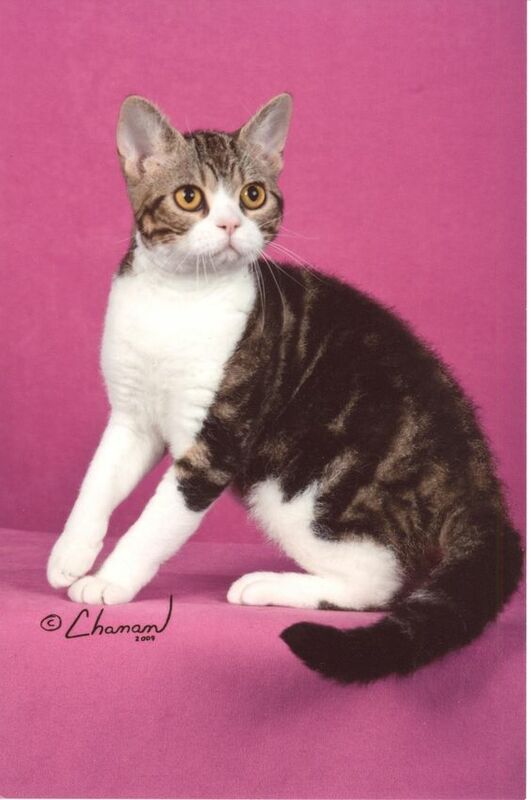 A Rex Cat breeder by the name Joan O’ Shea liked this particular cat breed and started taking interest in developing this wiry breed. 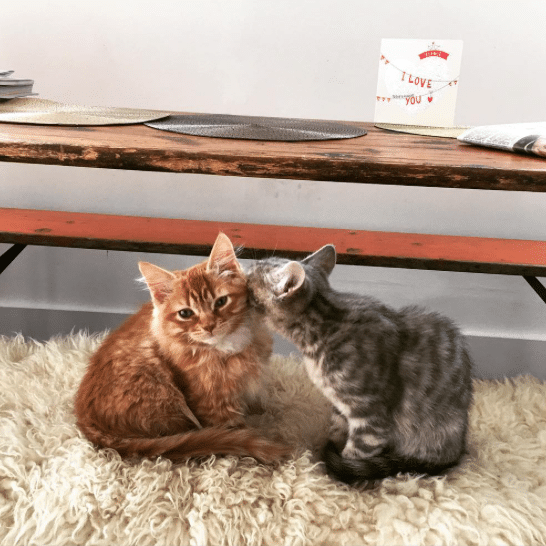 She acquired this uniquely wired bi-colored kitten from the farm in Newyork to begin the process of breeding this new cat breed. She decided to bred him with the neighbors straight coat cat, which might have carried the wiry genes and also came from the same farm. The parents gave birth to two wirehaired kittens, which she named Abby and Amy. She sold Amy to other Rex breeders Bill and Beck who helped the breed get noticed by cat lovers. Amy thereon gave birth to many wirehairs, which also included the first homozygous wirehair. In the year 1967, Becks wrote a petition to the CFA to accept the Wirehairs for registration and it was only in 1978, the breed gained championship status from the CFA. 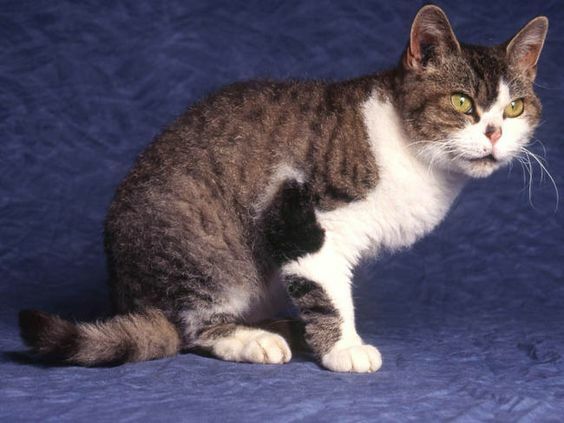 The next set of breeding helped in establishing that the gene that was responsible for the wirehair was a dominant gene and was not related to the Devon or Cornish Rex breeds and a new breed was established. 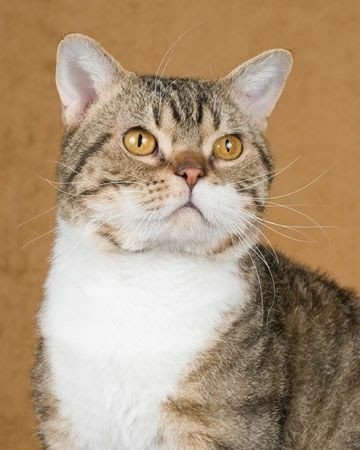 These cats were very similar to the American shorthairs except for the wire hair that the breed was used extensively to develop the American wirehair. Both the shorthair and wirehair have the same personality, looks and only differed in the type of coat. Selective breeding with the shorthair has helped develop the wirehair, but currently the number of the registered wirehair cats has dwindled making them rare and pricy. 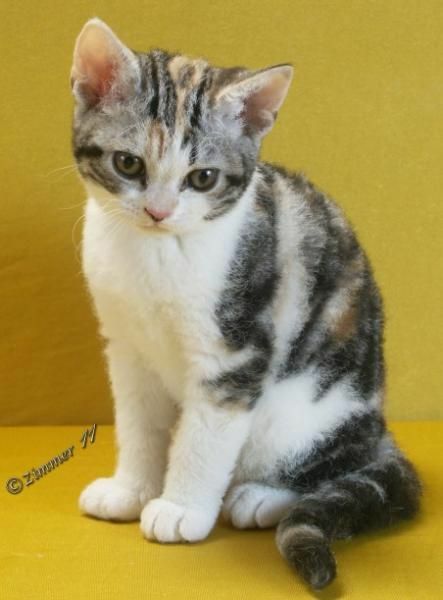 The lovers of American Wirehair will have to wait for a longtime to purchase a wirehair kitten. 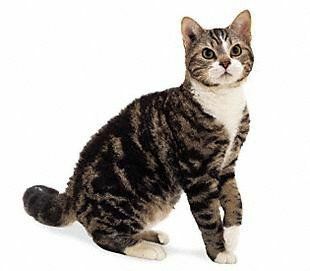 The American wirehair is a domestic cat breed of medium size and with no exceptional features that needs a mention except that they have wiry hair. Even the whiskers look like a spring. The coat is not too long and requires no great maintenance except during the springs when they shed. The coat is thick and coarse and comes in any possible colors and patterns. Some wirehairs have coat that resembles a steel wool, some have curly or spiked hair, while some are wiry and hard to touch. The body is well balanced with a wide head and a sweet expression. The eyes are wide and in proportionate to the head size. The ears are medium and slightly rounded at the tip. The breed takes three to four years to mature completely. The wirehairs are loving, good-natured, joyful family oriented cats. 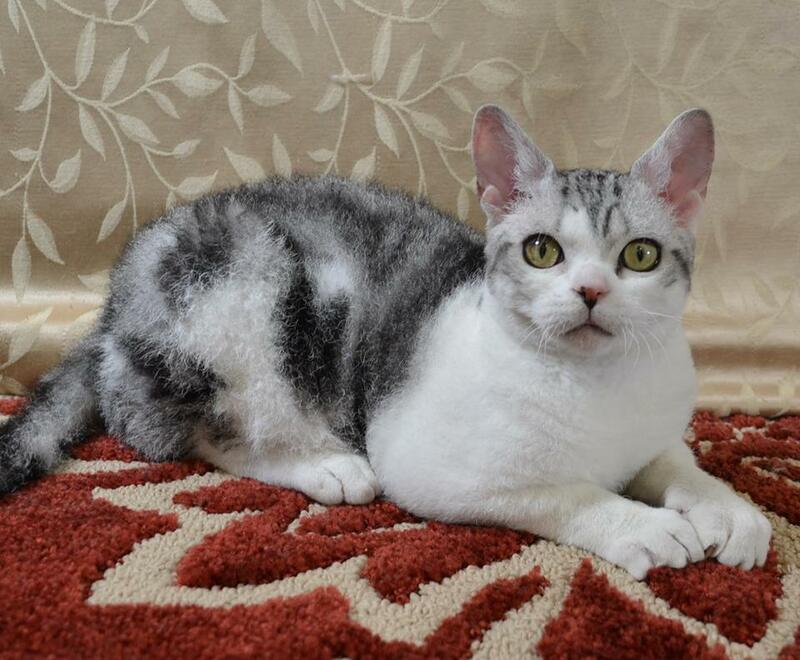 These cats are very patient especially with children and hence they are preferred as good family cats. They can be calm yet can be playful too. Females are more active as compared to the males. These intelligent cats are very curious and will follow you around the house. Due to their good hunting skills these cats will not allow any insect to enter your house. Their most interesting hobby is bird watching from the windowsill. These independent cats are not exactly lap cats, though some prefer sitting next to their owners expecting a gentle massage. 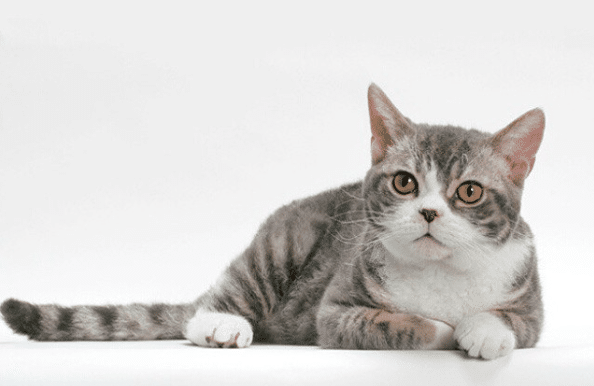 American wirehair is usually healthy, but since they can be crossbred with the shorthair they can suffer from the health issues of the other breed. 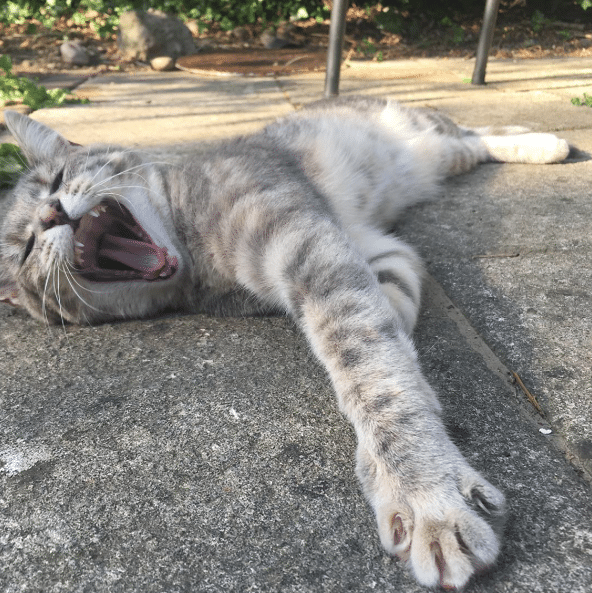 Some cats have sensitive skin that is prone to cause allergic reactions when they come in contact with outside elements. Though the wirehair has hair like a spring, they shed very little and hence need less grooming. Once a week brushing is enough to remove loose hair in the spring season when they tend to shed their hair. The Wirehairs have a balanced personality that is very similar to the shorthairs. They love being cared and enjoy the attention of the house members. 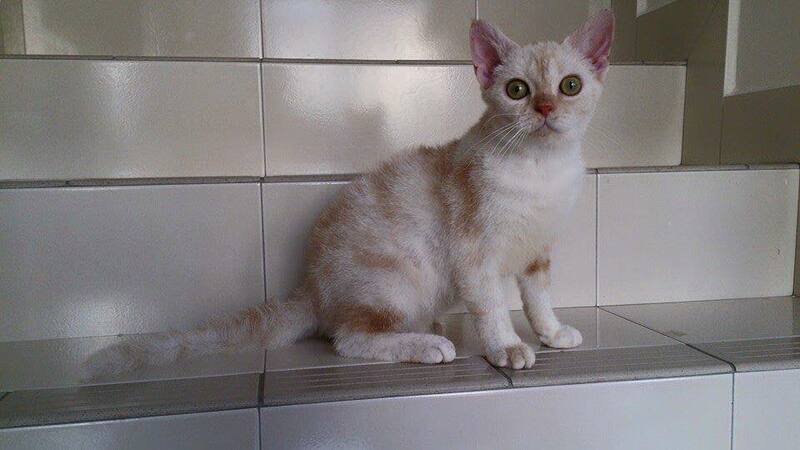 They are playful, gentle, quiet, but active cat breeds. They prefer staying indoors and take interest in what is happening around their surroundings. They have shown a unique ability to understand the emotions of their owners and will give them support and company. These cats love interactive games are smart and can be easily trained. They are more than willing to learn new things. The Wirehairs are social animals and hence enjoy the company of family members as well their friends. They are especially good with teenage children and with those who treat them well. 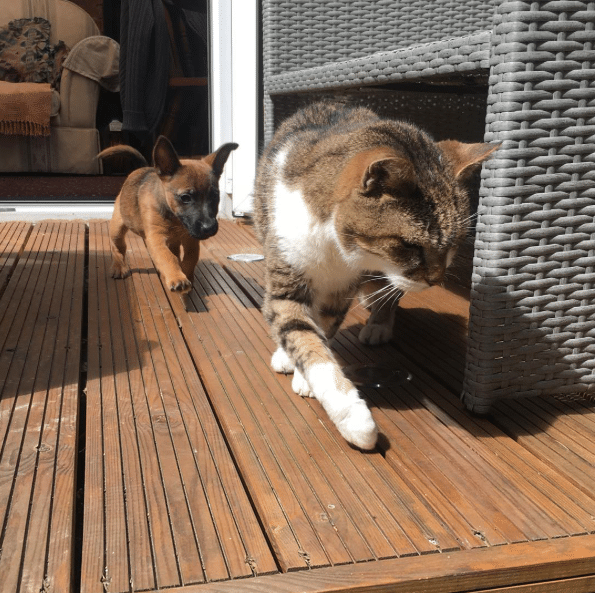 Their social behavior extends to other pets and animals in the household including dogs. These medium sized cats weigh more than 12 pounds for males and 8-12 pounds for females. The height of males is 12-14 inches and females are 10-12 inches. 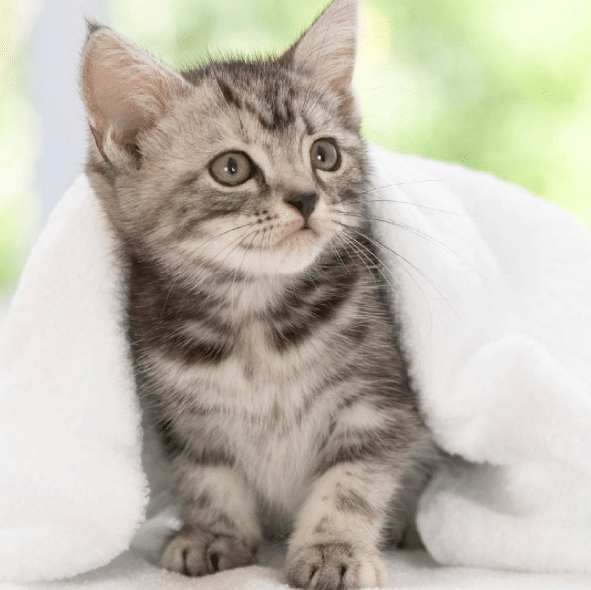 The average lifespan of an American Shorthair can be anywhere between 15 to 20 years if they are taken care well. Some Wirehairs can suffer from food allergies so it is necessary you feed them high quality cat food. Due to their thick hair occasional hairball preventive can be given. A good quality fresh cat food with complete nutritional values is essential for any cat to maintain a healthy growth.